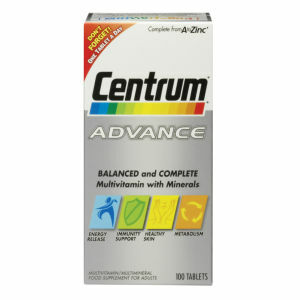 Centrum. 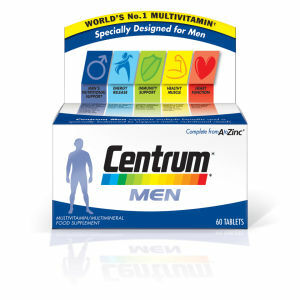 Personalised science for you. 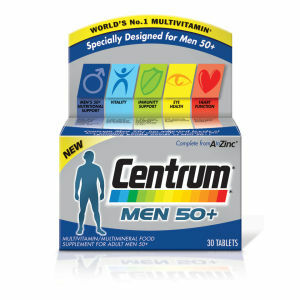 Available to purchase here at Mankind. 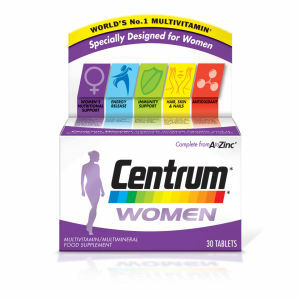 Clinically studied and backed by 30 years of nutritional science research, Centrum provide a nutritional boost of vitamins and minerals. 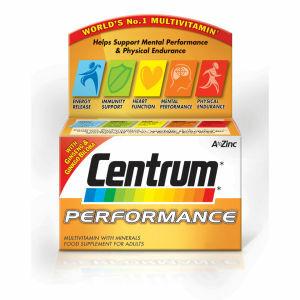 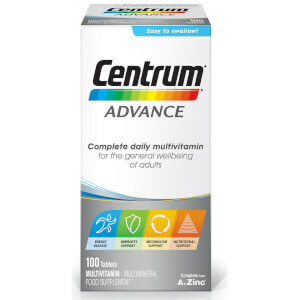 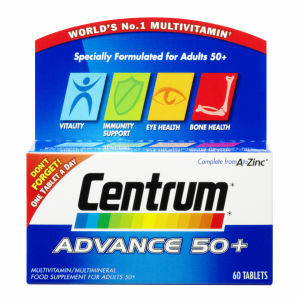 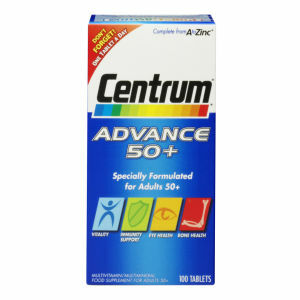 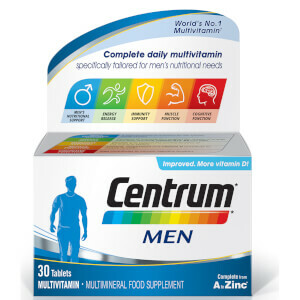 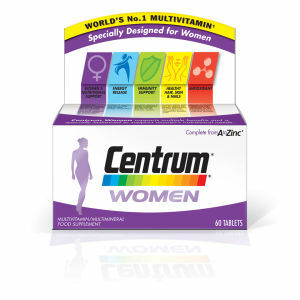 As busy lives can get in the way of eating a well-balanced diet to consume the necessary nutrients, Centrum strive to ensure that their range of multivitamins will provide the necessary nutritional boost needed. 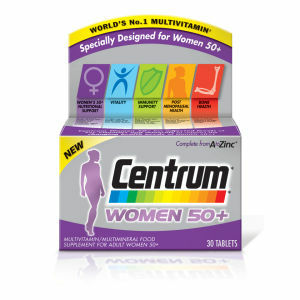 Their range includes multivitamins tailored to every age and lifestyle whether child, man, woman, pregnant, over 50 etc.